Venture X is an attractive franchise business model. 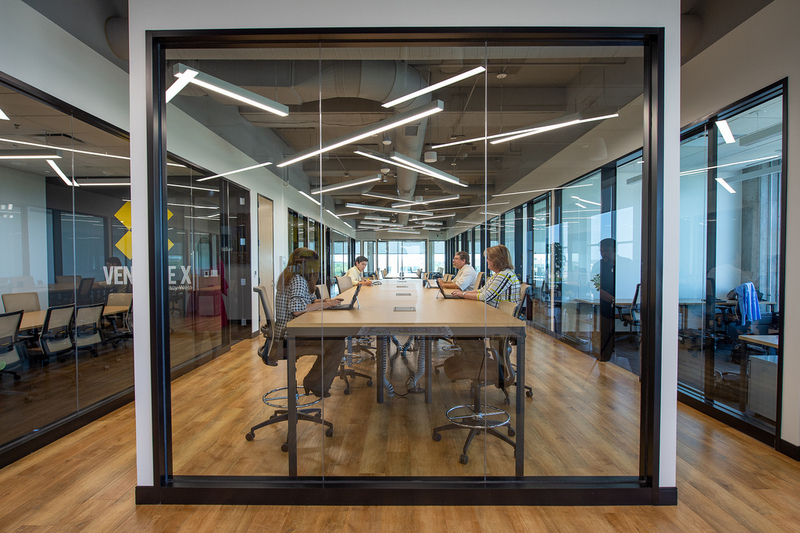 Like other “sharing” industries, Venture X franchisees simply provide the modern work space and members buy private memberships, giving them access to open areas or private offices, whichever they prefer. Many business models today are built on this collaborative model including transportation and vacation destination sharing. 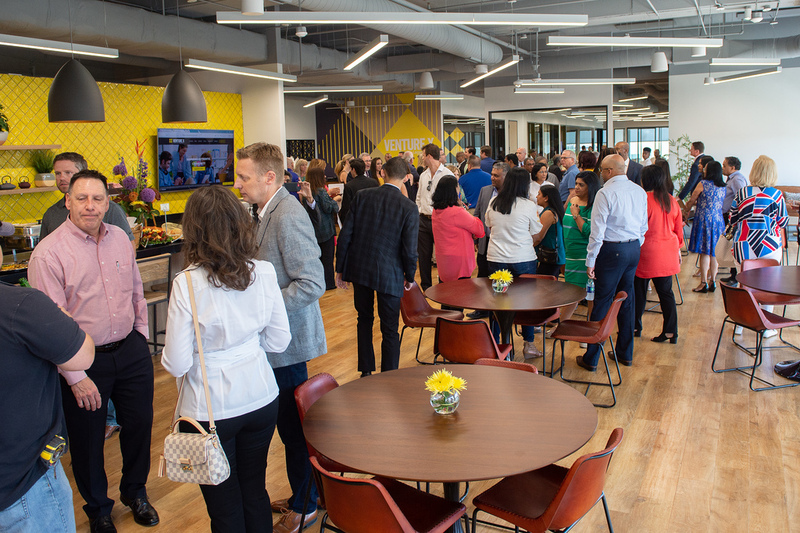 Venture X is at the forefront of this growing trend. 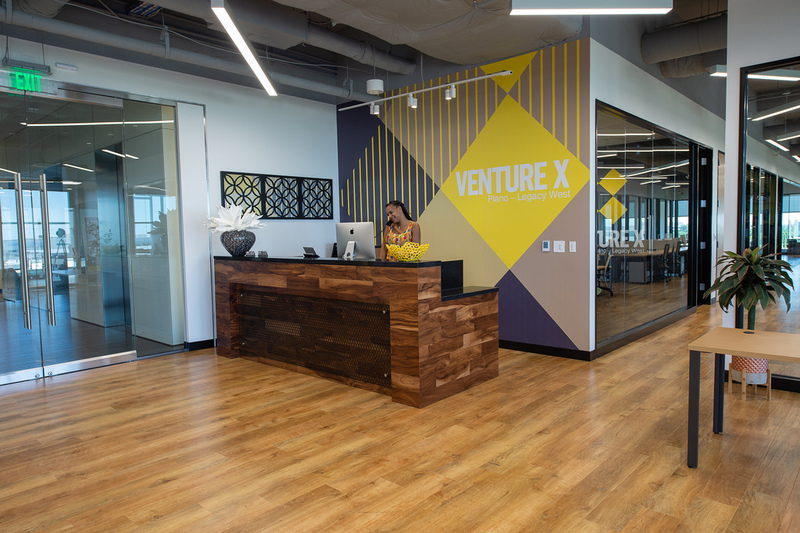 Venture X’s unique combination of open space mixed with higher revenue private offices allows for higher income opportunities. Additional revenue can be generated from event hosting to further increase the bottom line of each location. This advertisement is not an offer to sell a franchise. Any offer to sell this franchise will be made by a Franchise Disclosure Document and only following registration by Venture X in any state requiring registration prior to sale. 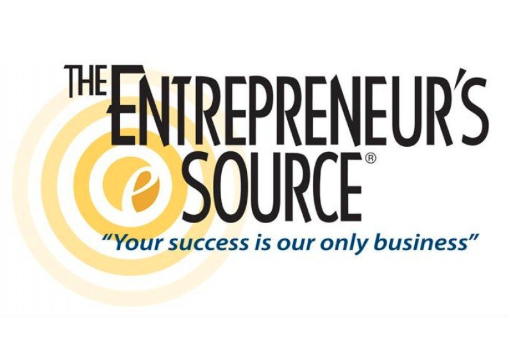 Venture X is listed in the Franchise Directory under the Business Services category and the Real Estate category. It's also listed in the section for Franchises Under $1,000,000.